Adam Klein is a huge fan of Survivor and managed to make it to Millennials vs. Gen X's two-hour finale that airs Wednesday night on CBS. Adam is a 25-year-old strategic planner and manager for a non-profit homeless shelter from San Francisco, CA. Adam, Hannah Shapiro and Justin "Jay" Starrett are the three millennials left in the game although they aren't necessarily working together. The Gen Xers who have survived thus far are Bret LaBelle, Ken McNickle and David Wright. Adam is a well-rounded player since he's social and strategic. He also won an Individual Immunity Challenge, found idols and advantages throughout the game and made moves while recently staying under the radar. Before entering Survivor, Adam said his fellow competitors wouldn't know the power of his punch "until they are already knocked out." That has turned out to be true! Want to learn more about Adam? - When Adam volunteered as chairman of a Relay For Life event, he helped raise over $135,000 for cancer research and it grew in size from about 10 youth participants to over 500. - He can relate to Survivor: Blood vs. Water castaway Hayden Moss' "never-say-die nature and social finesse." - The castaway loves board games, traveling and poker. During school, he was ironically both homecoming king and student body president. - Adam's grandmother survived Auschwitz and his mother Susie was fighting Stage 4 lung cancer while he was filming Survivor this past spring, causing Adam to note that his "biggest dream" of playing Survivor was coming true at the same time his "worst nightmare" was unfolding at home. Sadly, Susie lost her cancer battle on May 14 only days after Adam returned home from filming the show. - Adam describes himself as intelligent, confident, personable, charming and energetic. - He considered himself the smartest Survivor castaway this season. Adam graduated Phi Beta Kappa from Stanford University and was voted "Biggest Nerd" in high school. - Adam prefers dogs over cats and beer over wine. He doesn't eat a lot though, as sometimes his first meal of the day is at dinner. 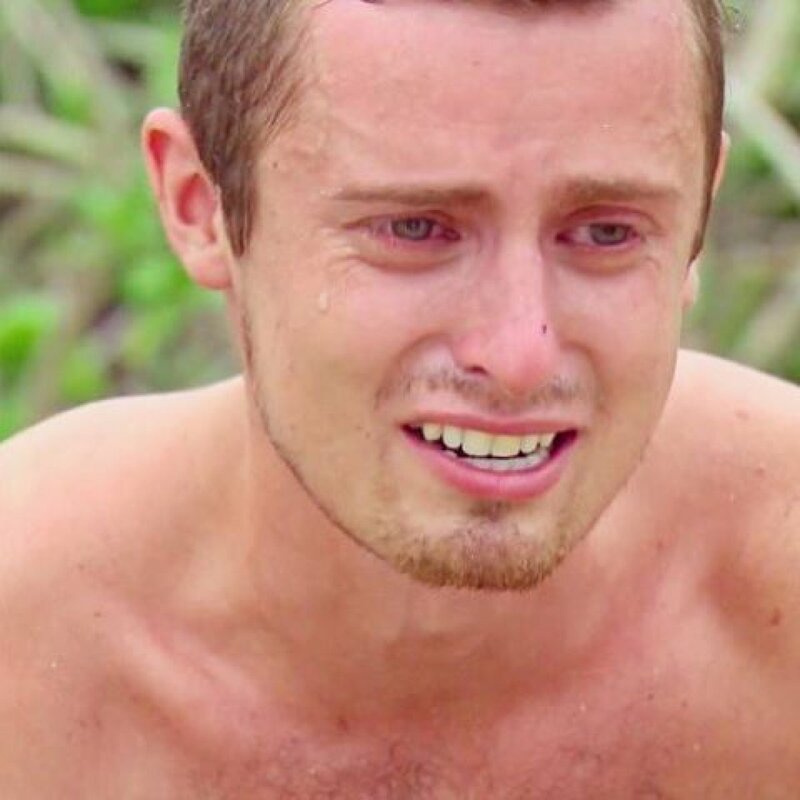 - Adam would compare himself to former Survivor castaway Spencer Bledsoe (Cagayan and Cambodia), claiming they can easily play up to older players' egos and are both strategic thinkers who tend to be underestimated in the game. - Adam, a Super Fan of the game since age 9, tried to get on Survivor for three years, and his third time applying did the trick. He told Parade he almost got on the Blood vs. Water season with his mom. - He hates bullies, long lines, smokers and mustaches. He actually despises mustaches with "a fiery passion."